In a recent Dell-commissioned study on Women Entrepreneur Leaders across the world, South Africa was ranked 20 out of 31 countries studied. What was clear from the study, which assessed female driven entrepreneurship at executive level, is the need for nurturing real leaders. Even in the United States, which was placed first overall in terms of providing female entrepreneurs with direct access to business support, true leadership remains elusive. Unfortunately, the reality is that many South African corporations struggle to develop and maintain leaders within their own structures. Aim Navigator’s game-based learning techniques target this gap and assist in creating corporate systems which allow for the growth of good leaders and subsequent business development. Our South African context provides even more challenges as leaders are forced to navigate the complexities of declining economic growth, job losses and increases in the cost of living. 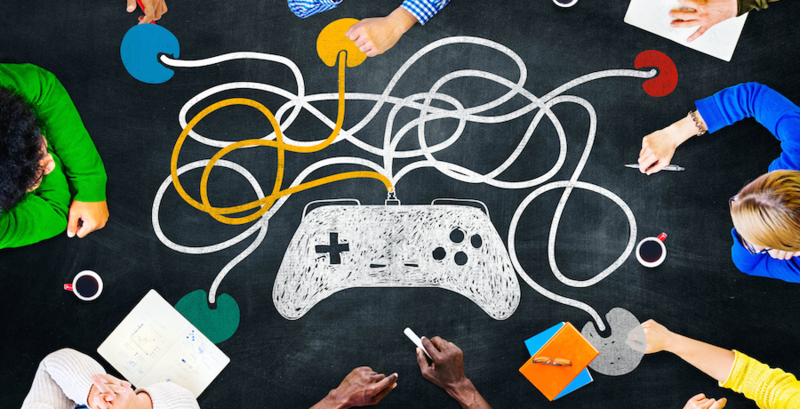 Game-based learning is so effective because it allows companies to explore decisions and take risks while experiencing the consequences in a simulated environment. It allows business leaders and their staff structures to explore constantly changing paradigms by creating a virtual world in which bad decisions don’t affect your bottom-line. Game-based learning is set to revolutionise the way in which corporate companies build leaders and expand the impact which their businesses have both internally with staff structures and externally within the greater socio-economic landscape. The Navigator team is constantly researching and learning more about game-based learning for organisations. This is where we share our insights and resources - feel free to enrich yourself! Copyright © 2015, Aim. All Rights Reserved.